Want to make amazing projects without the prep work? 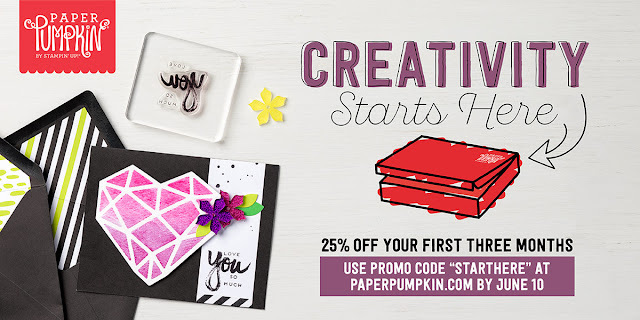 Meet Paper Pumpkin—a crafting subscription program by Stampin’ Up! Because sometimes the best way to get creative is INSIDE the box. 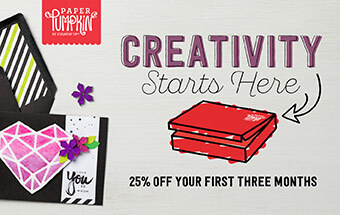 First-time customers get an introductory 25% off for June, July, and August. Sign up by June 10 to take advantage of this offer. 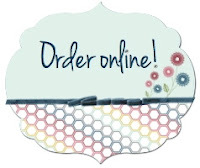 - The convenience of an all-inclusive kit arriving at your door every month. - Exclusive photopolymer stamp sets and the opportunity to build a collection. - Crafting time you can count on without a lot of prep work. 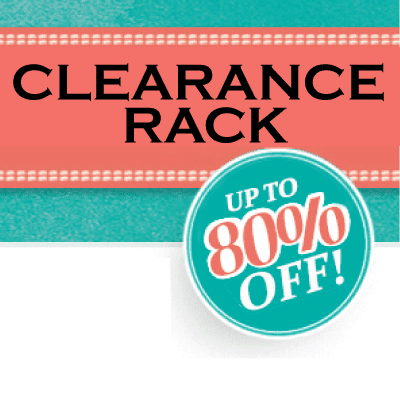 - Opportunity to purchase past kits and refills so the fun never ends. - The quality of the products and variety of projects each month. 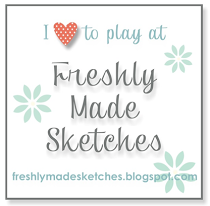 - Sharing ideas with a community of online crafters. 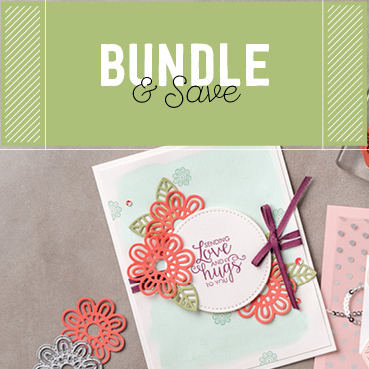 See Stampin' Up! 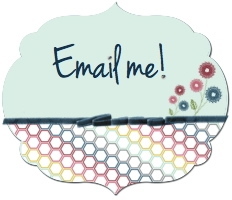 ideas on Pinterest; or check out all my Paper Pumpkin blog posts.